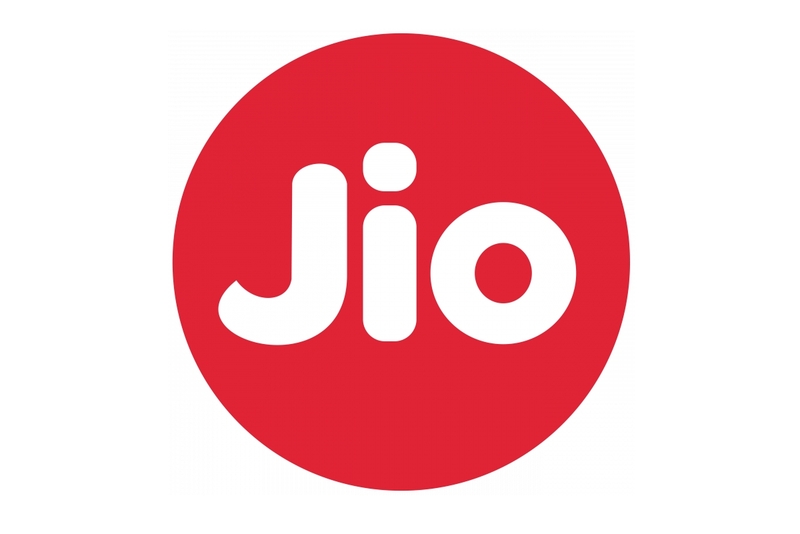 JioPhone Tethering - Can you use JioPhone at hotspot to share data? 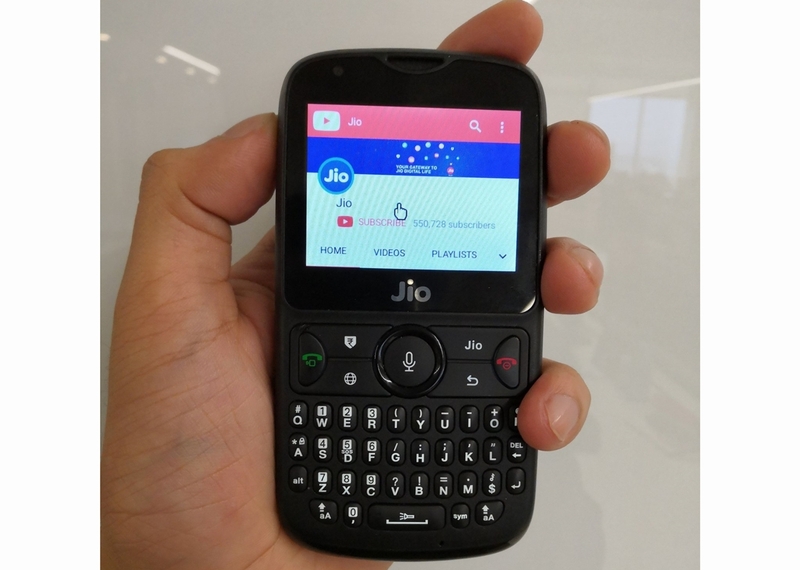 JioPhone is here and it is already being sold to the ones who had pre-booked the smart feature phone from Jio. 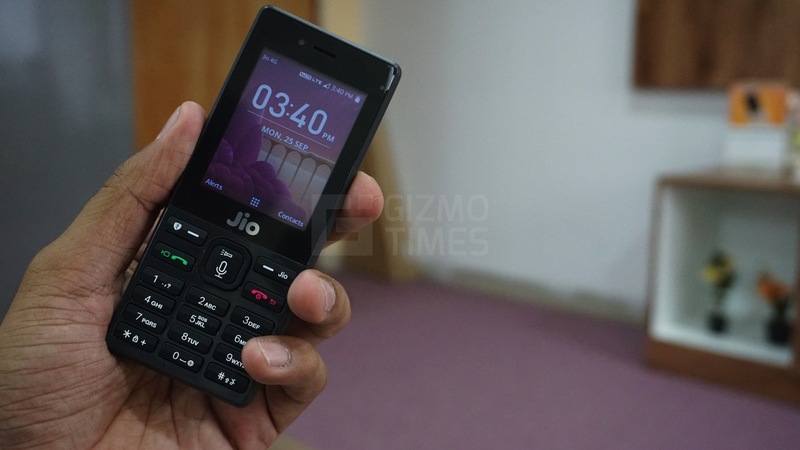 Coming under the LYF branding, the JioPhone a lot more to offer than the regular feature phones, especially coming with the 4G LTE and VoLTE connectivity, and the entire suite of Jio apps related to content like live TV, movies, music, and even video calling. 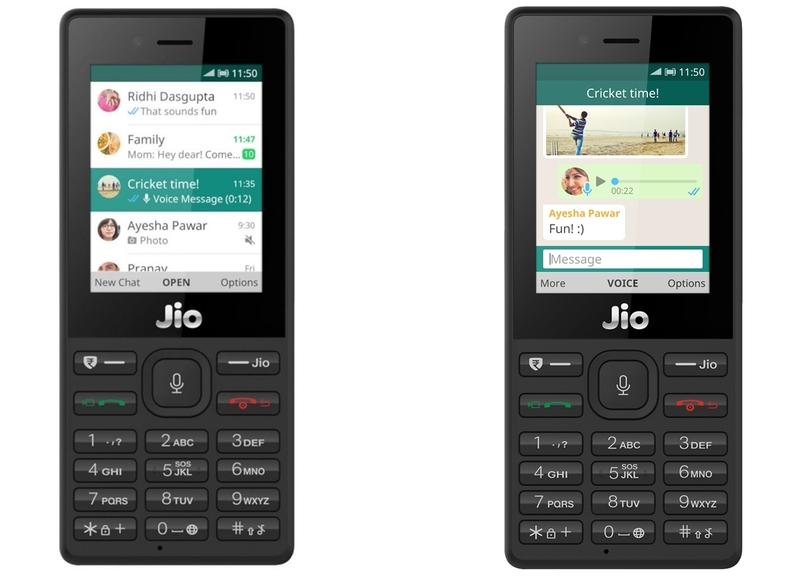 While it is a feature smart enough to offer features that are not given in majority of other devices, the JioPhone still doesn’t offer a few things that the users might want very regularly. That takes us to the question that many of you have been asking – Can you use Jio Phone as a hotspot like an Android phone? The easy way to answer that is – No. You cannot share the data from JioPhone to other devices through Wi-Fi, unlike how it is easily possible on Android. 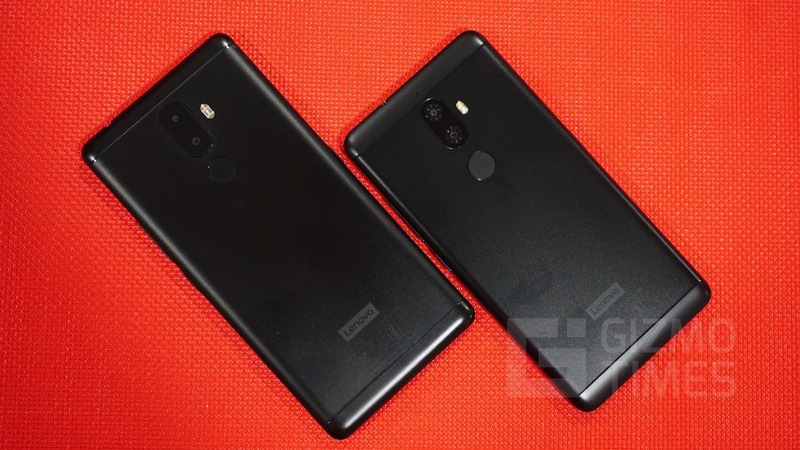 The reason for that is – JioPhone runs KaiOS and the hardware and software, both of them are said to be not supporting the hotspot feature and thus, you won’t see it work any way. Also, there should be a reason why Jio isn’t letting that feature open for the users. 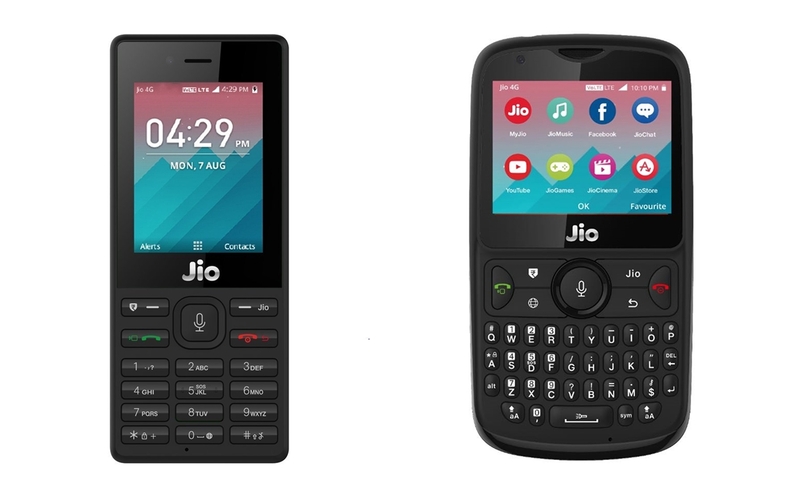 If at all the JioPhone starts sharing their Internet connectivity with other devices around, it will make the users use it only as hotspot and the purpose of JioPhone is gone, and that will also reduce the recharges on other numbers that are present on the smartphone. 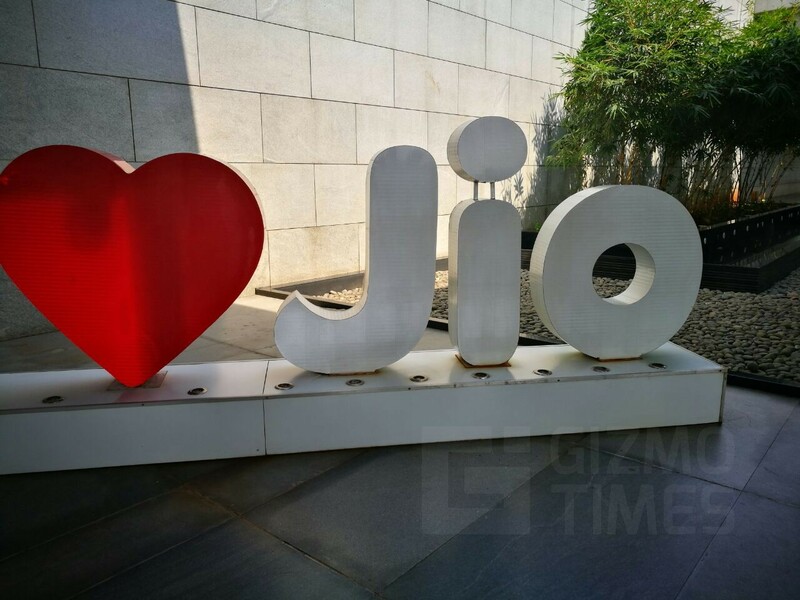 To add to it, the hotspot won’t be available even through USB or Bluetooth, so you will have to rule out any way of sharing the data connectivity from the Jio Phone to other phones or laptops around. Though, there is a browser given in the phone so that if you want to sometimes do a quick browsing, that will be possible. The availability of data on the JioPhone is for the fact that you can stream live TV, movies, and listen to music with the same. If no hot spot or tethering is allowed in time to come sale and demand of Jio Phone will go down.In next booking very few people will book a Jio phone.